Brain prosthetics may soon be a reality. Researchers from the Australian National University (ANU) have found a new way to create a brain-on-a-chip, and it could have a remarkable impact on how we study and treat neurological diseases. The team first designed semiconductor wafers to act a base for their creation, working with a group in the university’s Research School of Physics and Engineering to fabricate and embed nanowires onto the wafer in a specific geometry. After that, they added brain cells to the wafer for observation. As hoped, the cells used the nanowires as a scaffold as they grew into functioning circuits. “We were able to make predictive connections between the neurons and demonstrated them to be functional with neurons firing synchronously,” project group leader Vincent Daria said in an ANU news release. This is the first time researchers have been able to build functional, interconnected neuronal circuits on a nanowire scaffold, and the research has been published in NanoLetters. It may even make it possible for scientists to create neuro-prosthetics for use after degenerative neurological diseases or damage — a process much trickier than creating prosthetics for other body parts because neuro-prosthetics require a fairly complete understanding of how neurons grow, connect, form circuits, and process data. 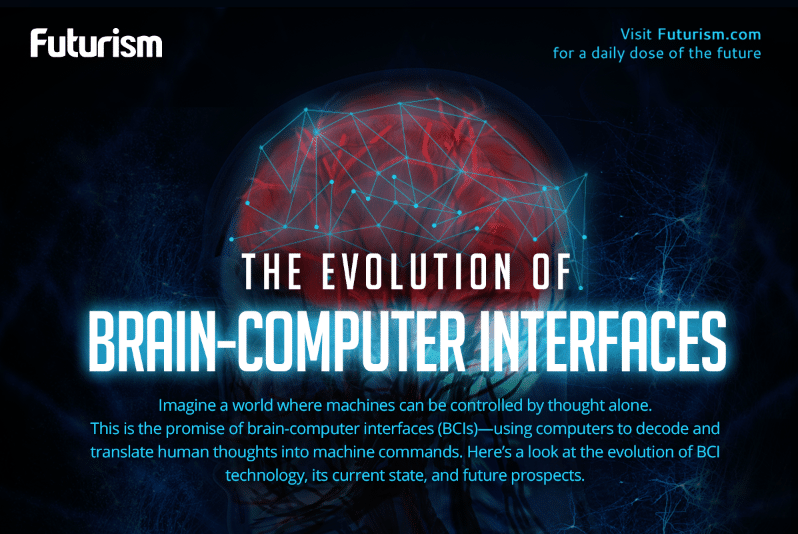 “Unlike other prosthetics like an artificial limb, neurons need to connect synaptically, which form the basis of information processing in the brain during sensory input, cognition, learning, and memory,” explained Daria. 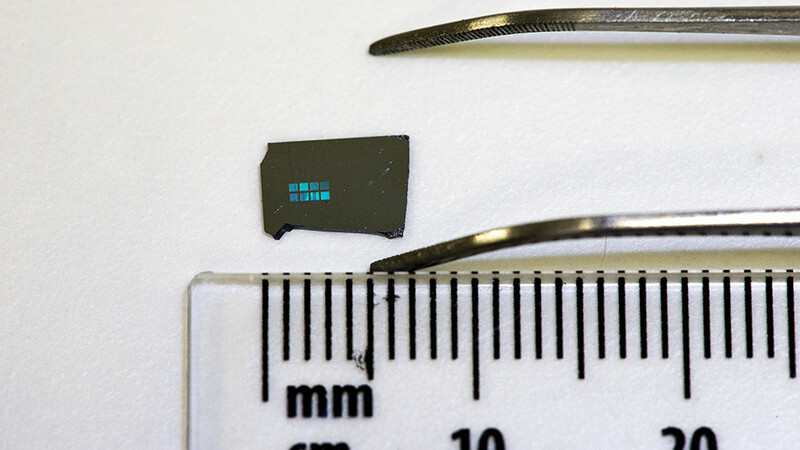 Several research teams have been pursuing “on a chip” technologies with much success. Harvard researchers have been experimenting with their own brain-on-a-chip model in an attempt to study neurological and psychological diseases more effectively. Evatar, a miniature scale female reproductive tract on a chip, was announced earlier this year — its creators hope the device will advance the study of a variety of reproductive diseases and treatments. Even the FDA has acknowledged that the future of drug and treatment development is not in animal testing, but in organs on chips, so breakthroughs like this one out of ANU should continue for the foreseeable future.